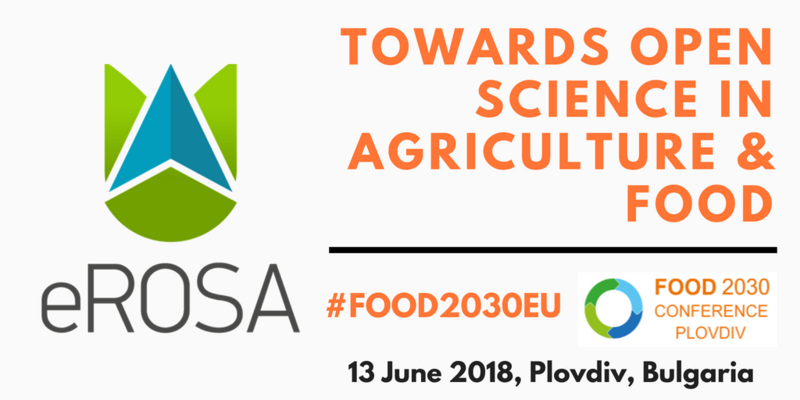 During the last 18 months the eROSA Project consortium (INRA, WUR and Agroknow), in cooperation with relevant agri-food communities and thanks to the European Commissions’ feedback, worked hard to prepare the eROSA roadmap which sets out the vision of the FOOD 2030 for the future food system, in which challenges as resilience, circularity, nutrition, health and climate of the food system are considered in a holistic perspective, avoiding decoupling and fragmentation. 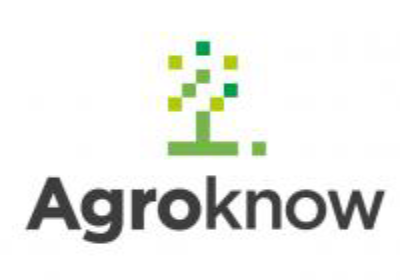 Since research and innovation are two important components of FOOD 2030, in order to overcome current fragmentation of food system, connections in an open environment should be built. 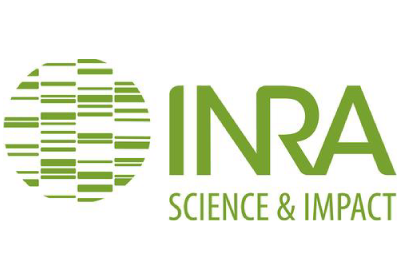 Thus, there is a drive for open science, which is a global trend to increase the sharing and collaboration in the scientific community. 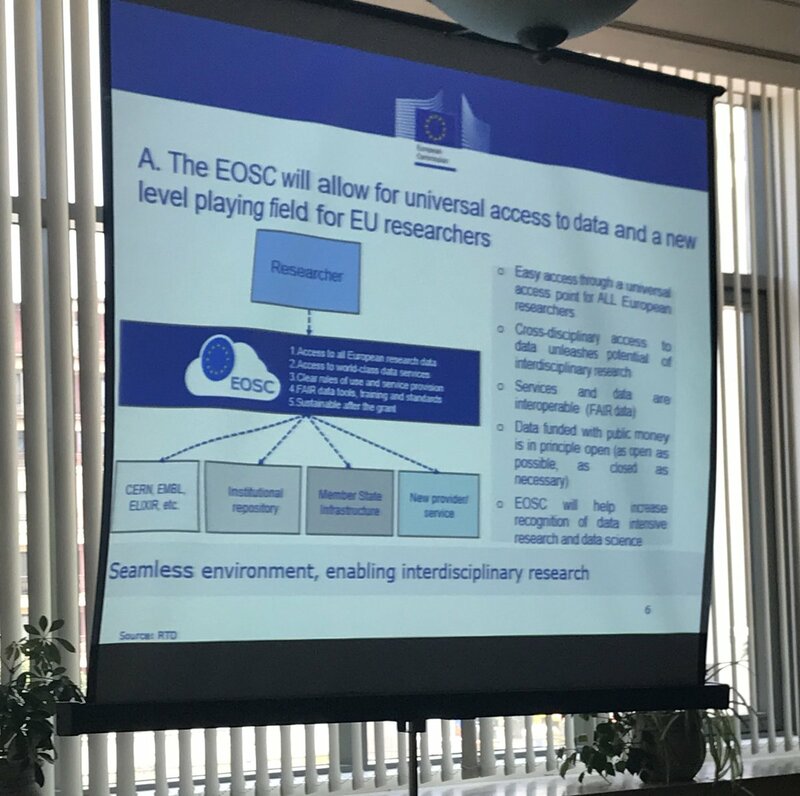 For Europe, this has led to the emerge of the European Open Science Cloud, which is an infrastructure, a community and a way of doing science in an open fashion, easily using resources (i.e. 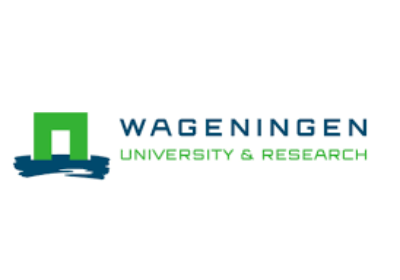 data, algorithms, etc.) produced by others. 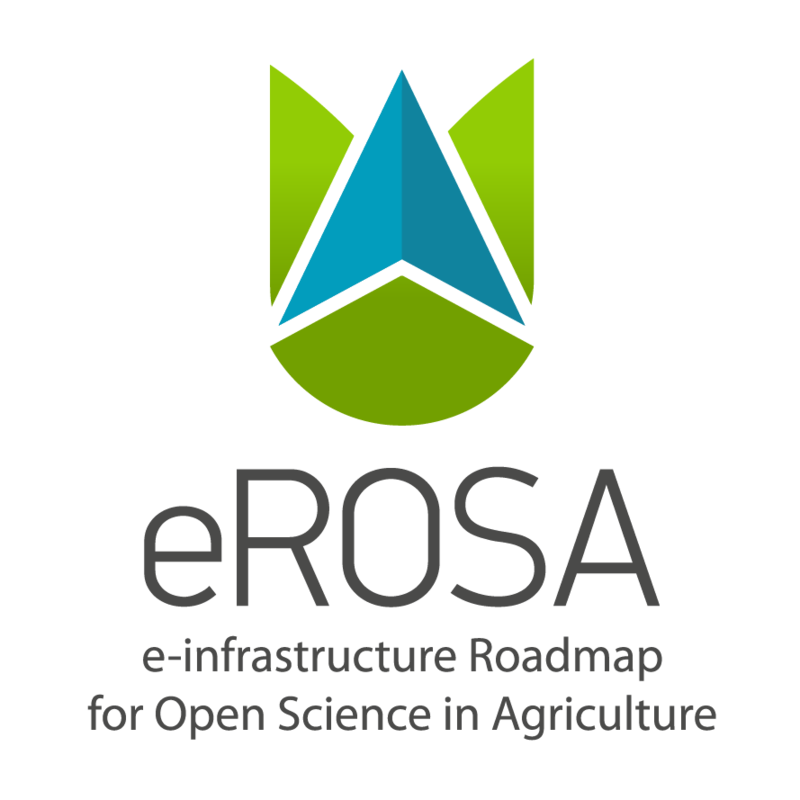 The last version of the eROSA roadmap, which is released by the name "Roadmap for a Pan-European E-Infrastructure for Open Science in Agricultural and Food Sciences", presented at the workshop “Towards Open Science in Agriculture & Food” held at Plovdiv, Bulgaria on 13 June 2018 and organised by eROSA Project with the cooperation of JPI FACCE, the ICT-AGRI ERANET and the Food Nutrition Health RI. 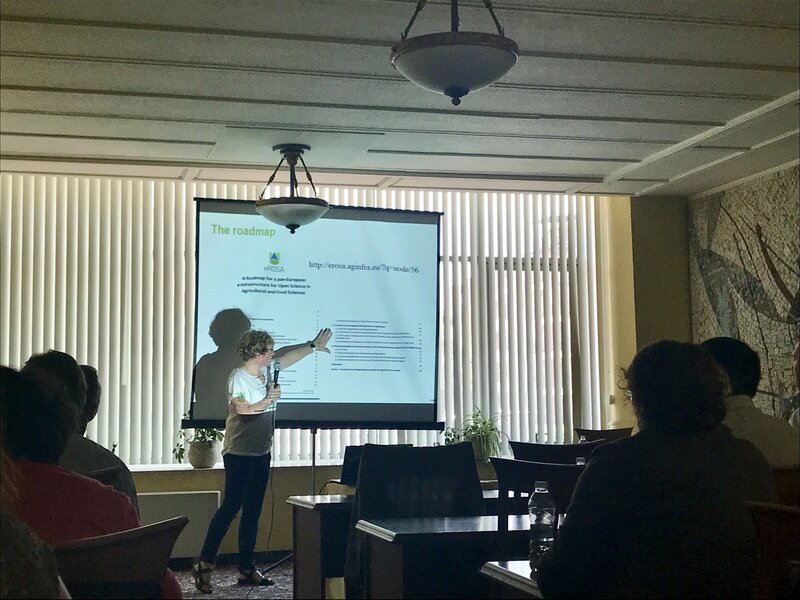 At the workshop, the implications of Food 2030 and the European Open Science Cloud for science in agriculture and food were discussed and through the presentation of the roadmap, participants identified how open science in agriculture and food can be happened. 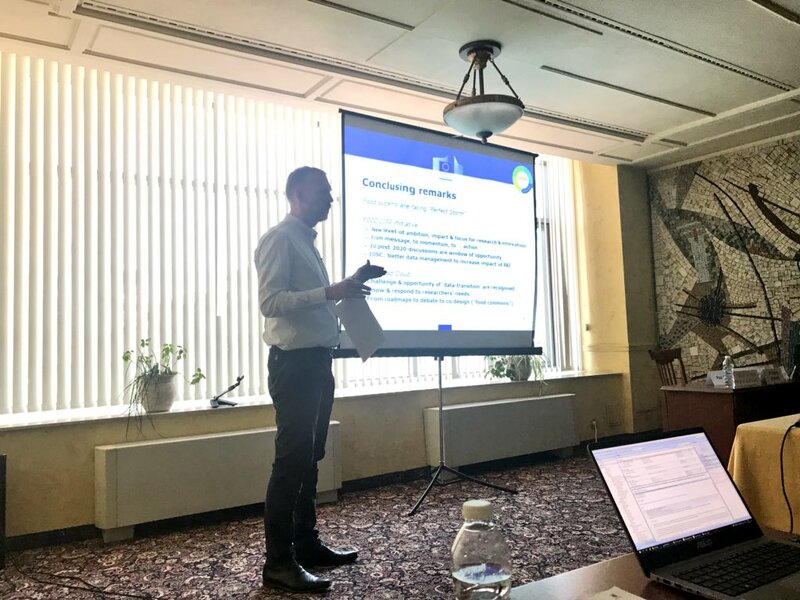 Finally, the workshop discussed with participants the implications of the roadmap and open science for their organizations, and relevant ongoing work within JPI FACCE, the ICT-AGRI ERANET & FNH RI.